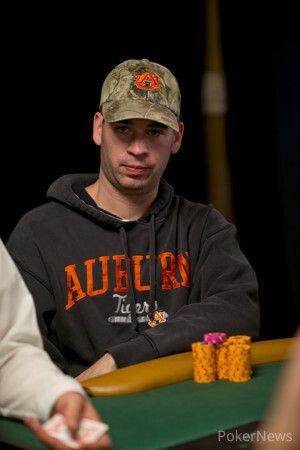 Matthew Lansdon opened the pot to 35,000 before the flop. 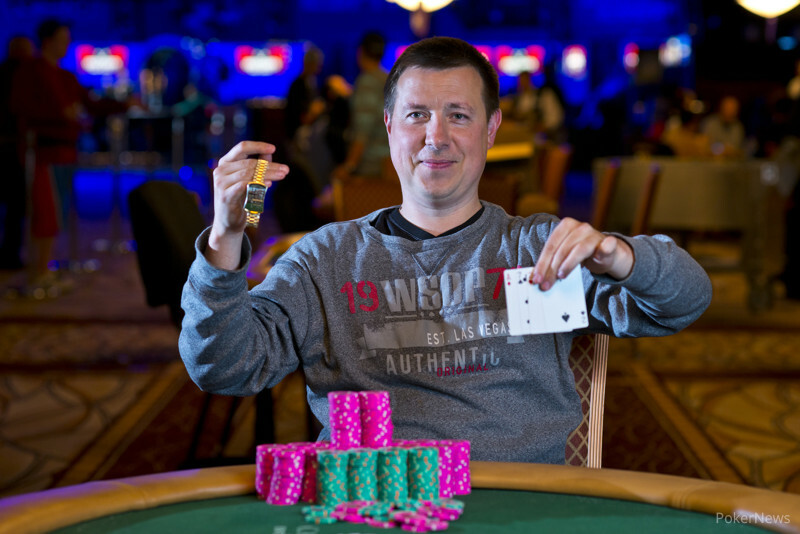 Next to act, Alexey Makarov moved all in over the top for less than the pot. Action folded back around to Lansdon who called quickly. The board ran out giving no player any pair or any low, but since Makarov was holding a pair of deuces in his hand he was able to score the elimination.